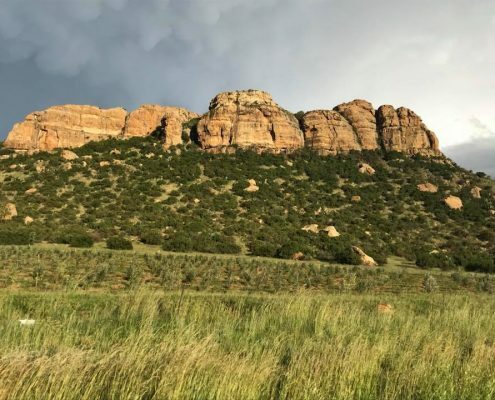 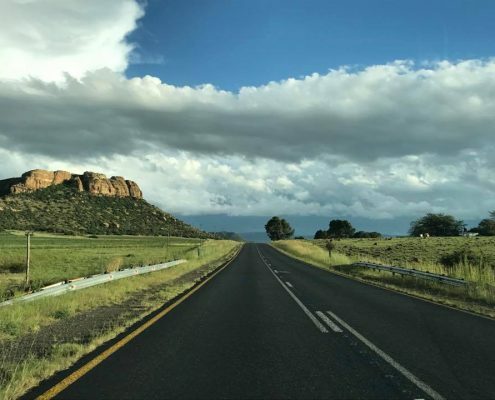 Free State is one of the provinces of the South Africa and its borders have actually remained unchanged since the 19th century Orange Free State Republic of the Dutch settlers. 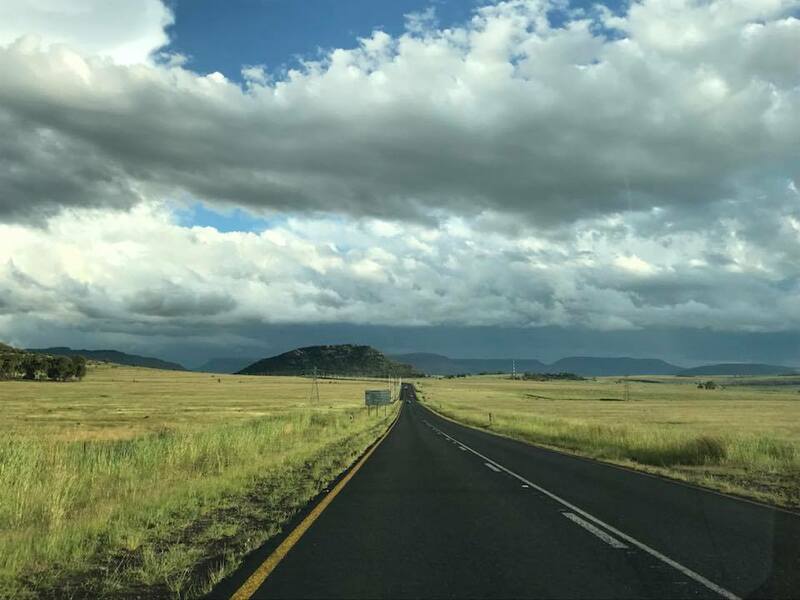 The Free State is almost entirely flat and at an elevation of around 4000ft with super fertile soils and moderate and mild climate. 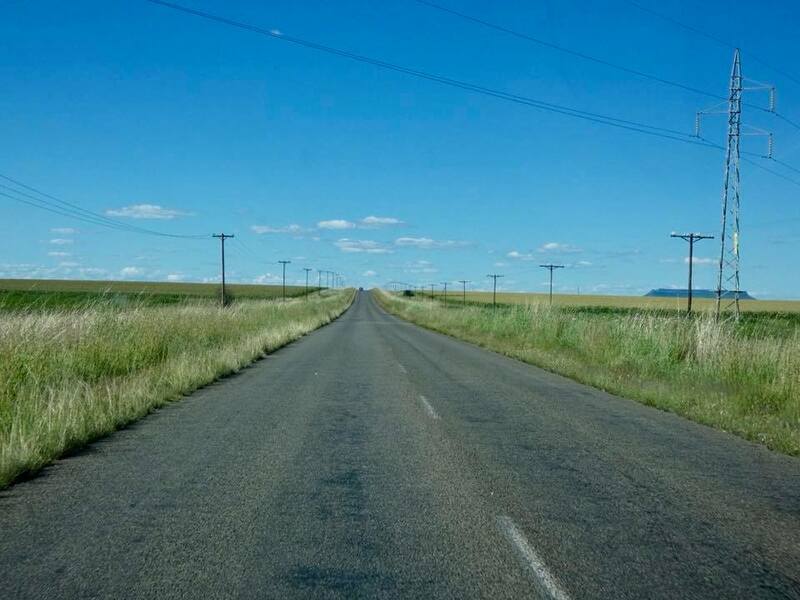 It’s perfect for agriculture and more then 30,000 farms of Free State act as the country’s bread basket supplying over 70% of the entire grain harvest of South Africa. 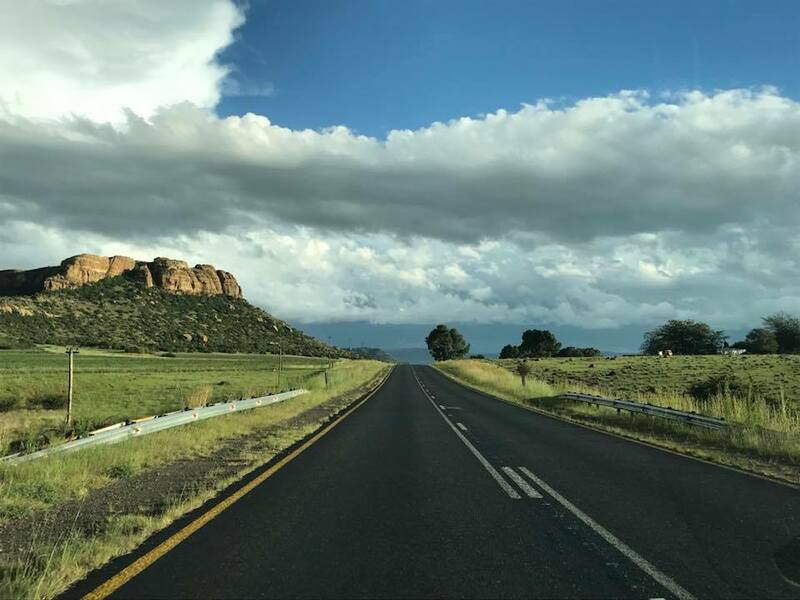 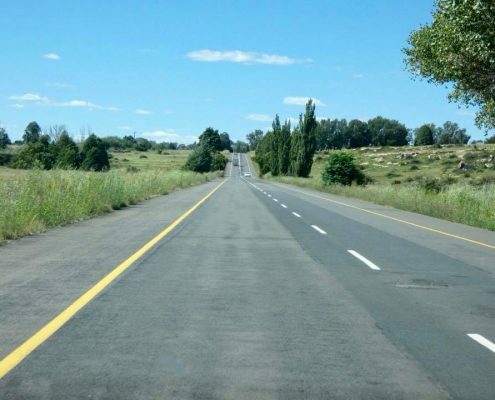 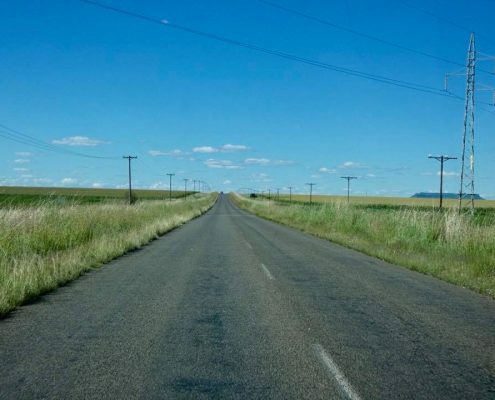 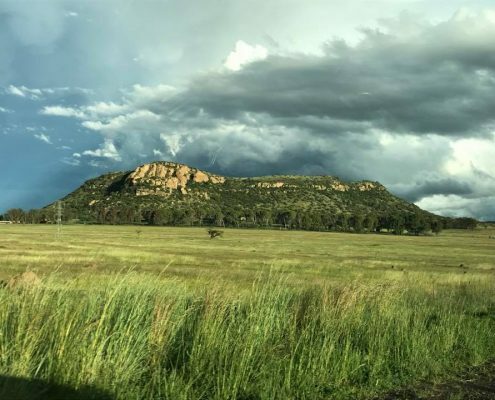 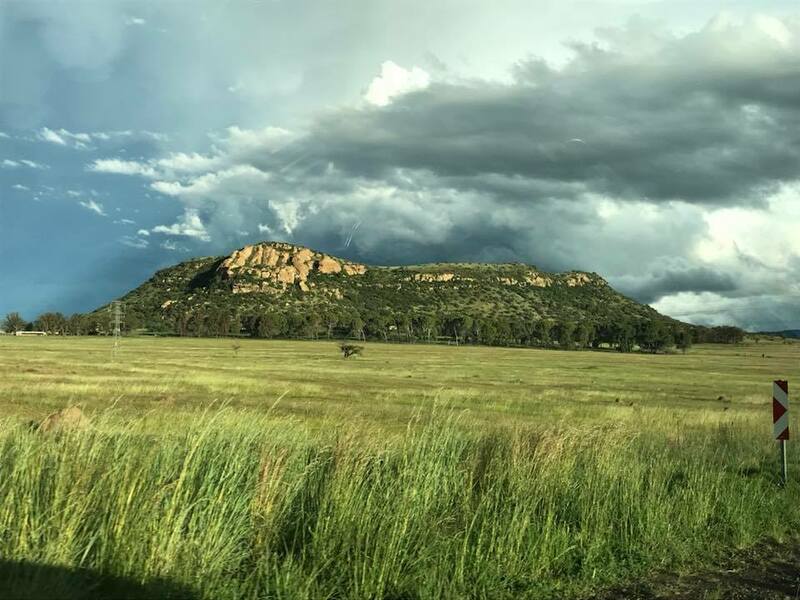 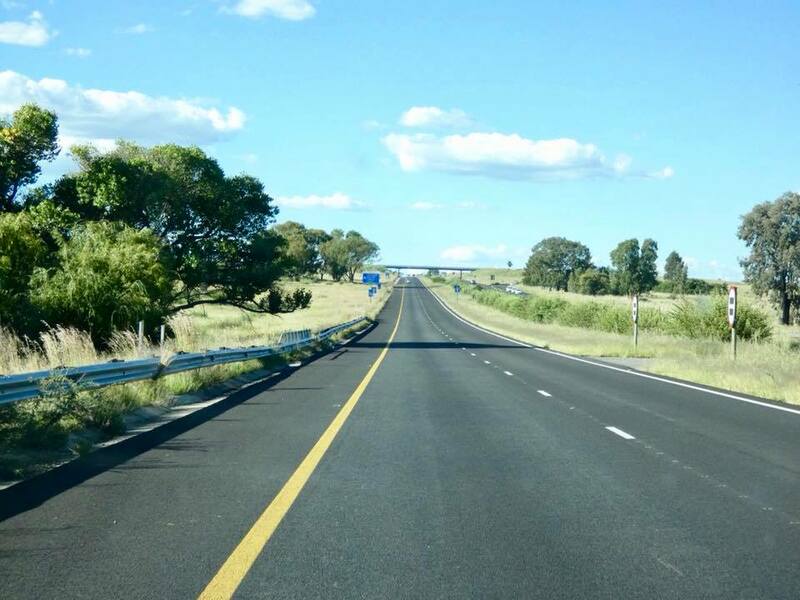 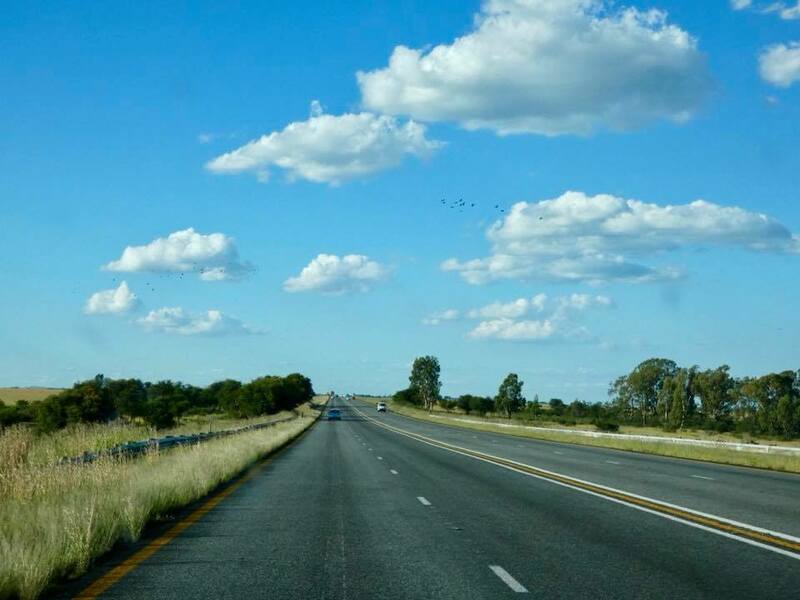 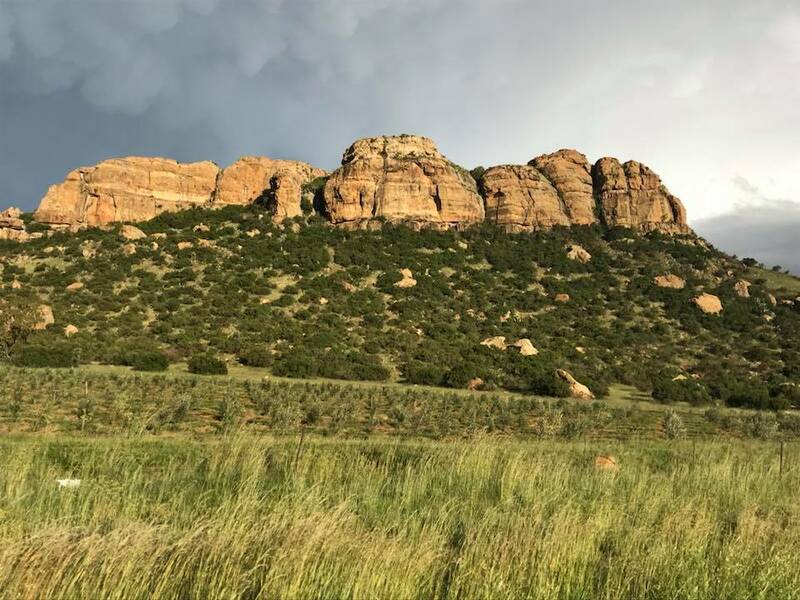 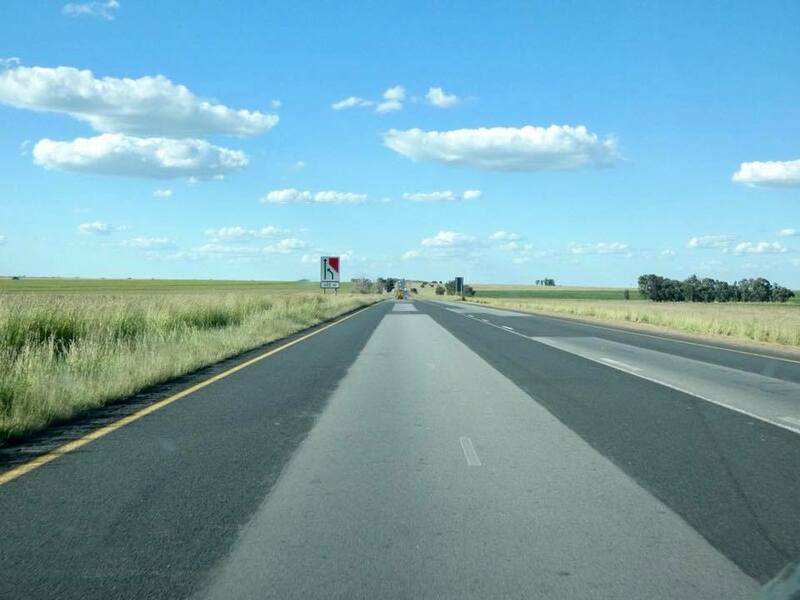 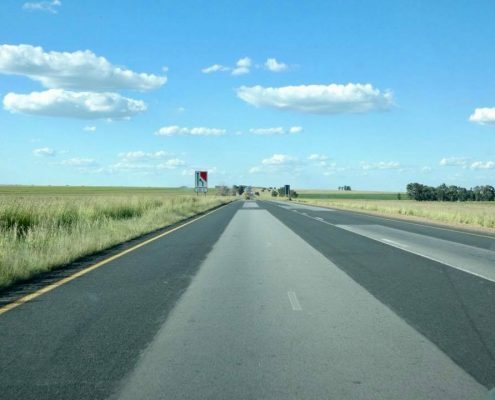 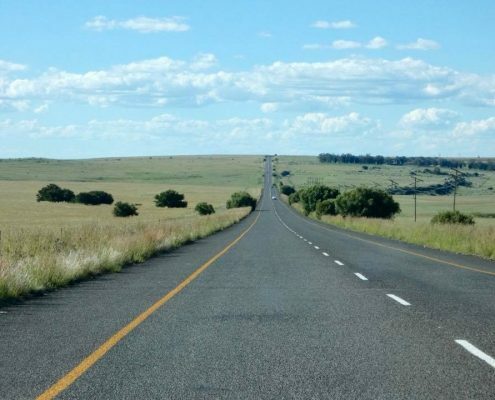 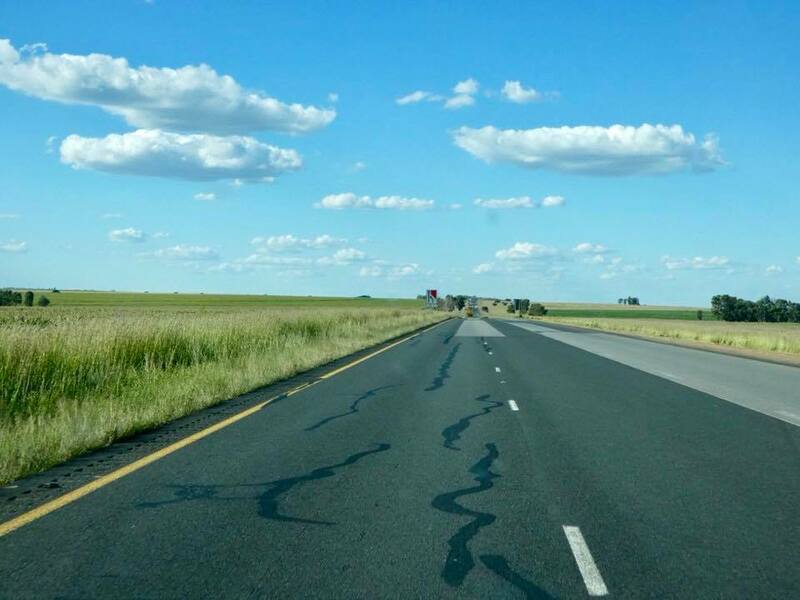 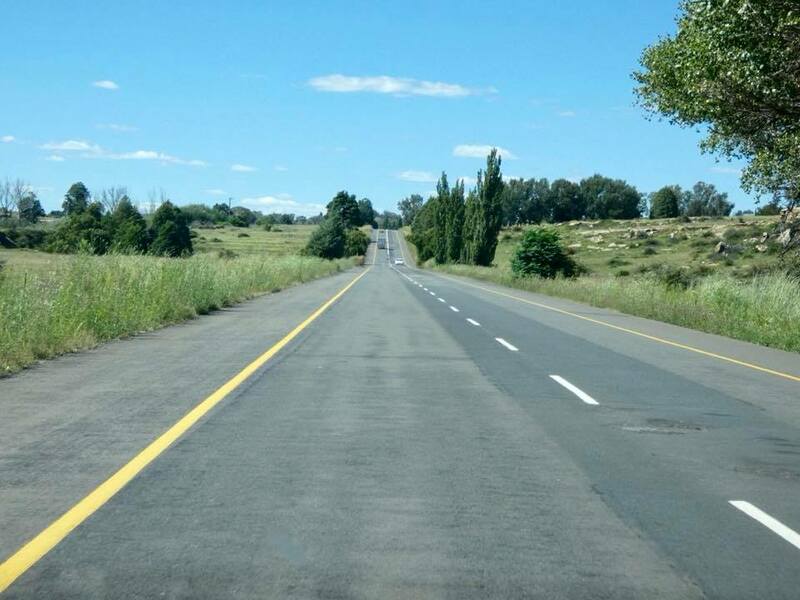 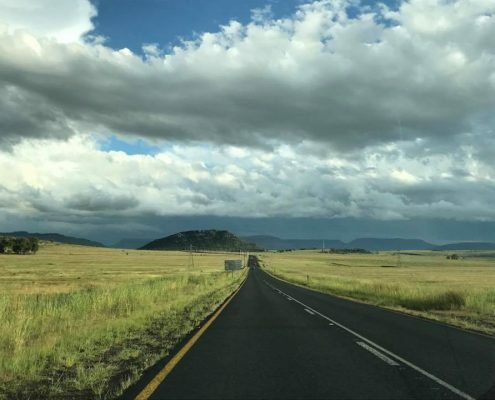 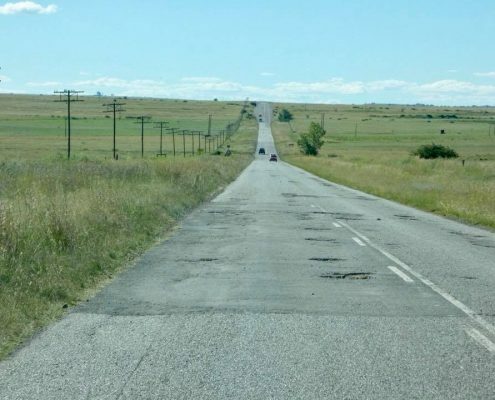 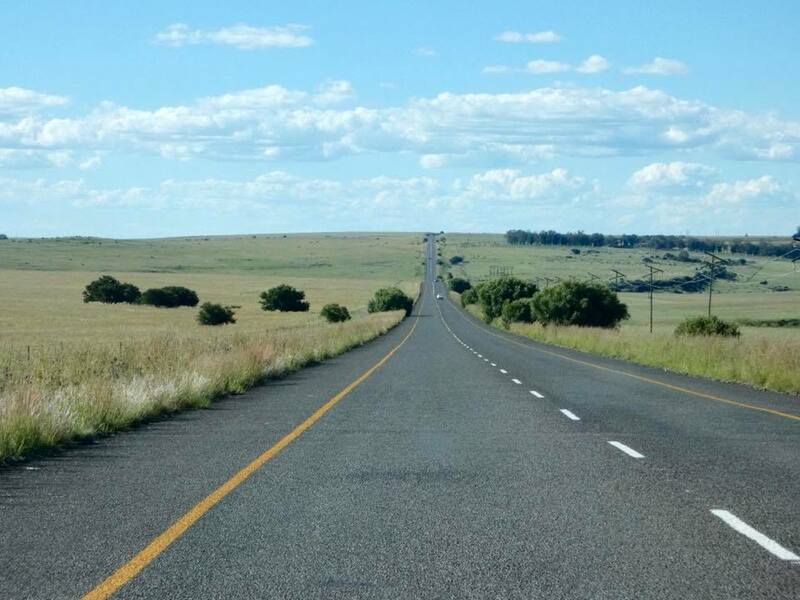 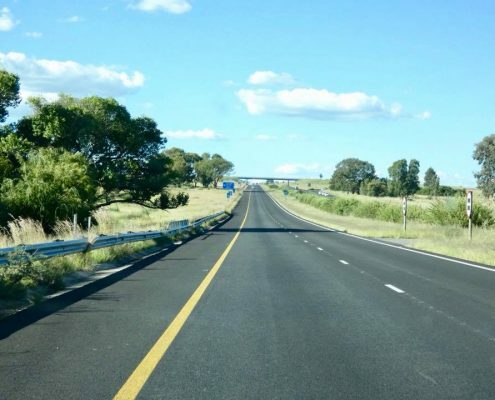 Driving in Free State is easy, roads are straight and in good condition and the rural landscapes are reminiscent of Eastern Europe or American Midwest. 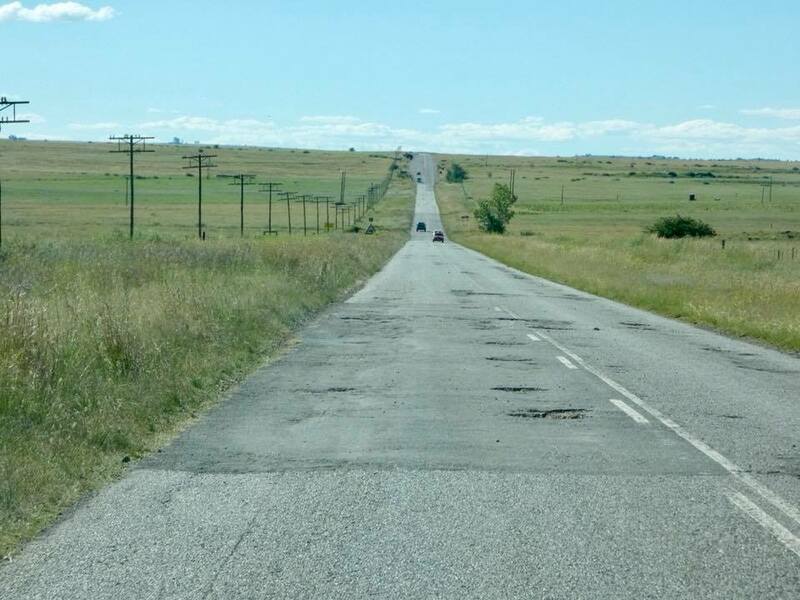 Except that after a while – you arrive to Lesotho.